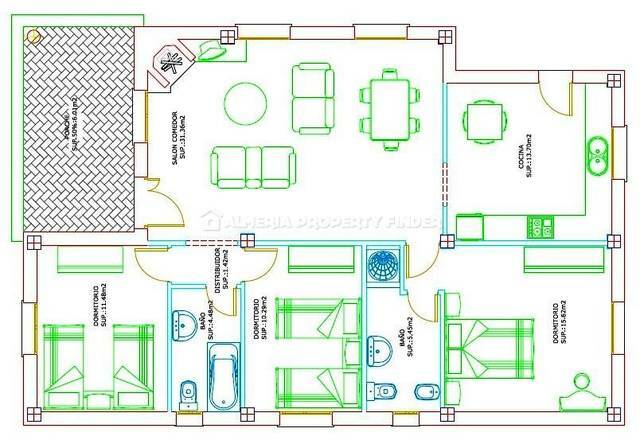 Living space of 120m2 villa on a plot of 624m2. The villa has a beautiful kitchen with all the necessities, then the villa has a beautiful living room with fireplace. 1 bathroom with shower, 1 bathroom, 1 bathroom is en-suite. In the villa is air-conditioned, also each frame is provided with insect screens and security bars. Besides the villa is a terrace pool of 8mx4m a metal pergola to cozy breakfast or dinner with friends etc. The Villa has a quiet location offers a beautiful view of the mountains. 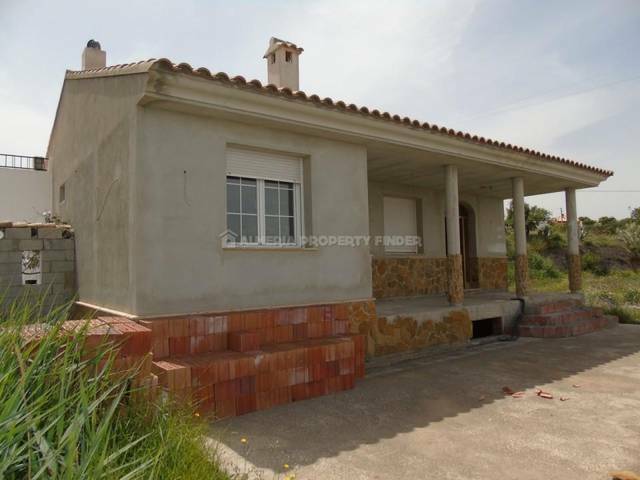 The villa is situated in Limaria, it is 10 minutes drive from the bustling town of Albox. 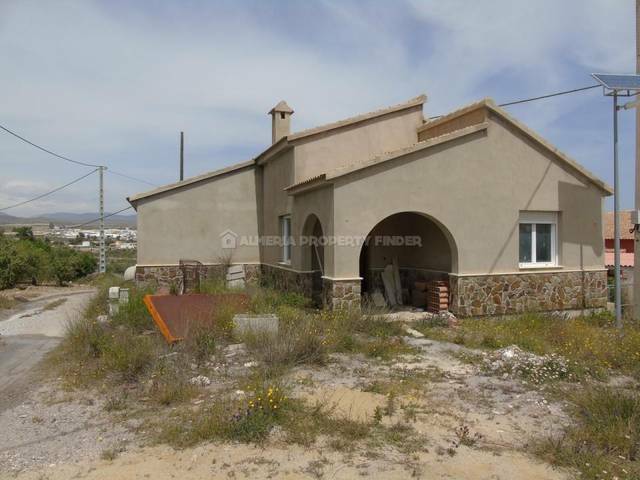 Limaria (Arboleas) is approximately 1 hour drive from Almeria airport.